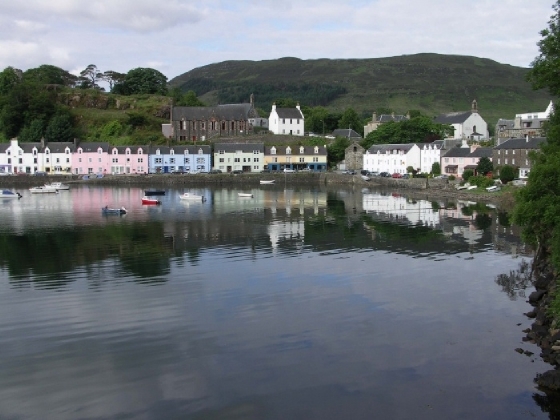 The Cedar, a four star self-catering holiday home with a SAUNA cabin and WHIRLPOOL BATHTUB, enjoys a picturesque harbour location in the centre of Portee the capital of Skye. 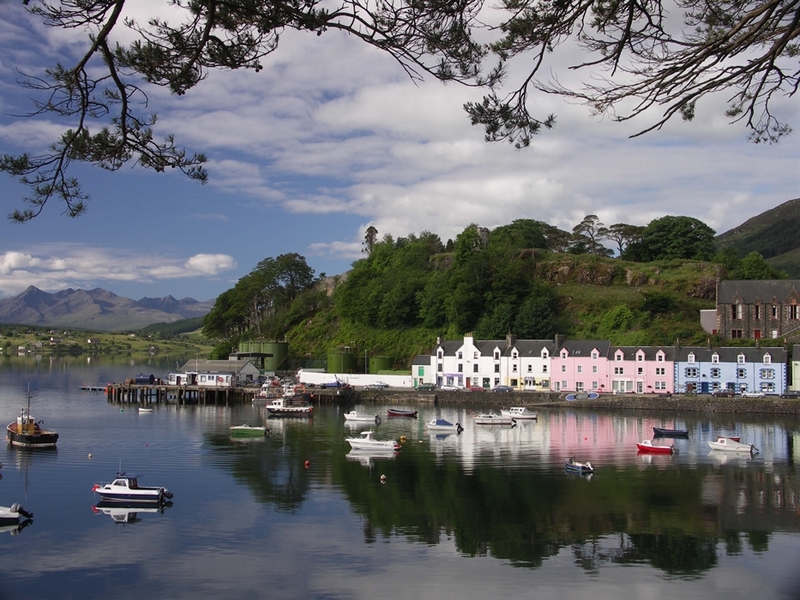 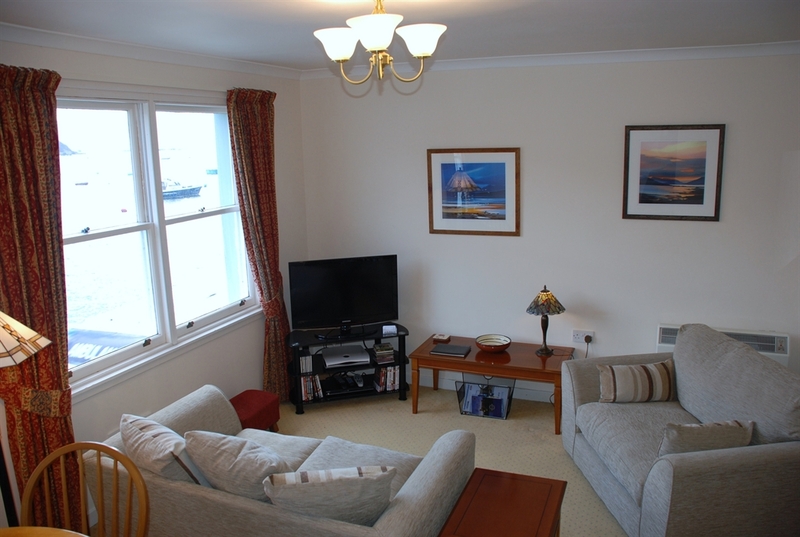 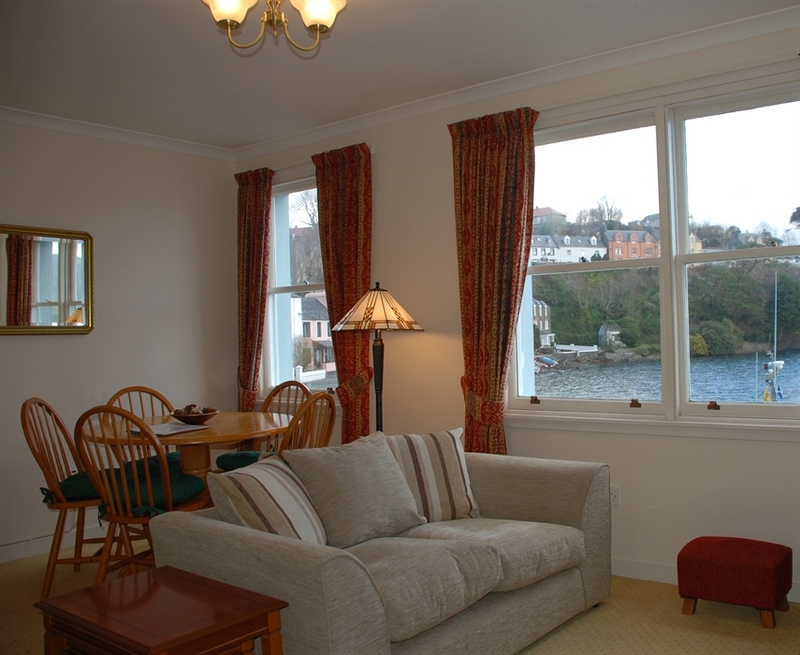 With stunning views and easy walking access to town centre the accommodation enjoys fabulous views out over Portree town and harbour and eastwards across the bay to the picturesque Isle of Raasay. 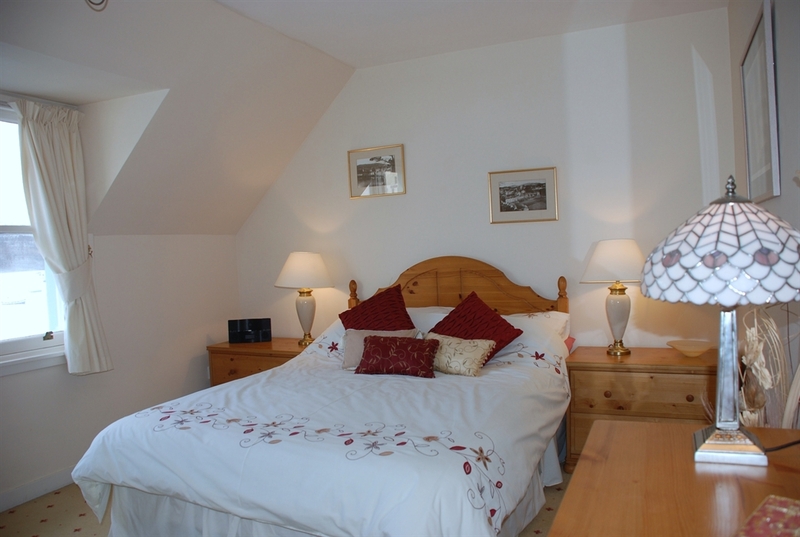 Prices are inclusive of linen (duvets) and towels, sauna cabin, full electric heating, satellite TV and DVD player. 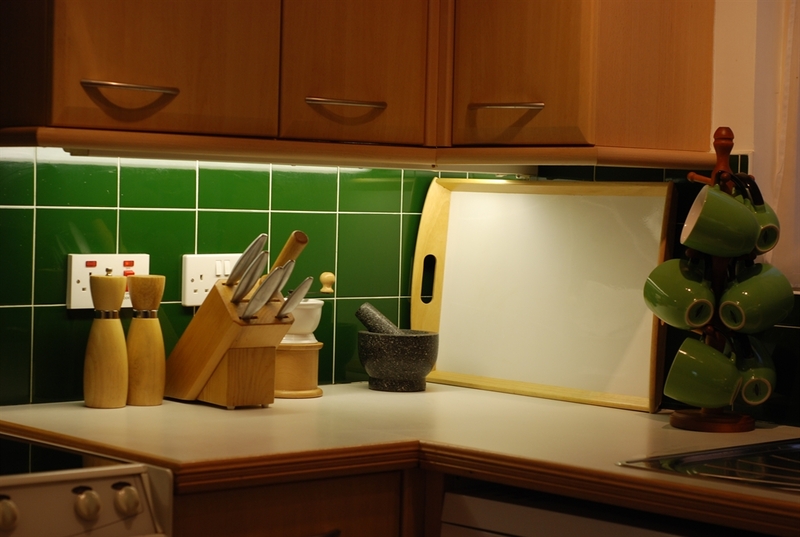 The well equipped modern kitchen contains dishwasher, fridge freezer, ceramic hob and sandwich toaster. 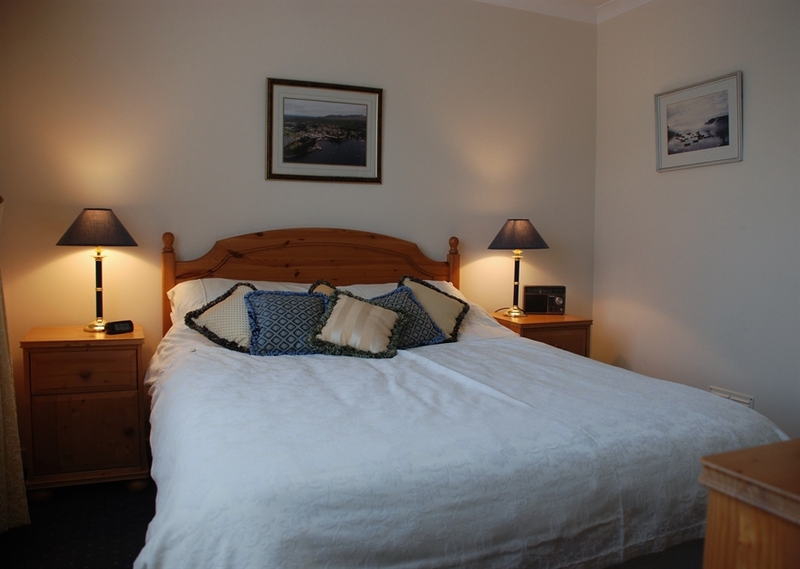 There are full laundry facilities including an automatic washing machine, tumble dryer and ironing board with iron.